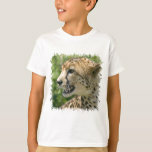 Large Cheetah about to attack its prey. 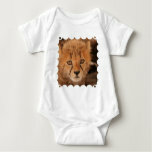 Adorable sweet cheetah cub photo. 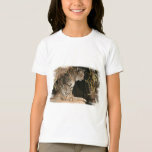 Jaguar cat photo design on gifts for Jaguar lovers. 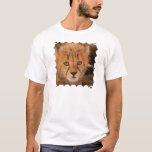 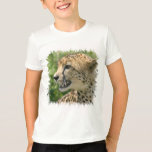 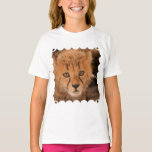 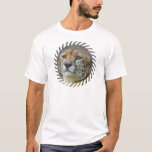 Innocent looking cheetah cat contemplating an attack t-shirt. 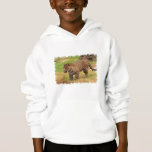 Fossa climbing around on top of things. 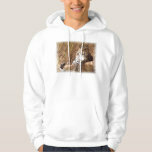 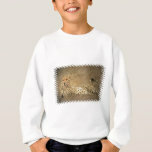 Resting and watchful leopard cat hooded sweatshirt. 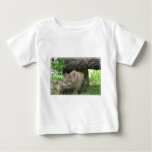 Bobcat slinking under a fallen tree. 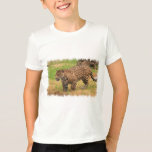 Spotted cheetah cat lying in the savannah grass. 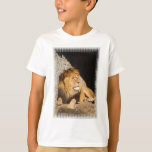 Lion standing a top the crest of a hill. 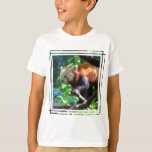 Red panda bear climbing up a tree. 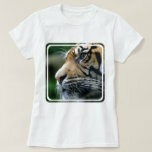 Cute face of a tiger up close and personal. 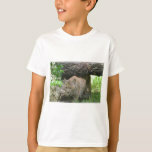 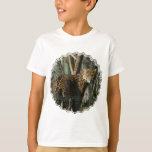 Bobcat photo design on gift items. 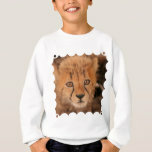 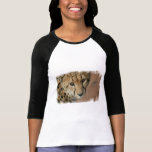 Innocent looking cheetah cat contemplating an attack baseball t-shirt. 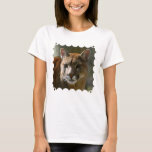 Puma cat photo design for large cat lovers. 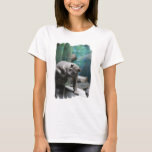 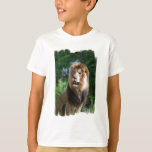 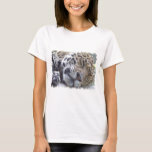 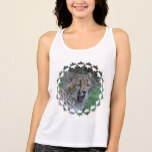 Resting leopard cat photo design on gifts. 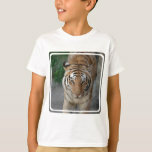 Close up face of tiger photo design. 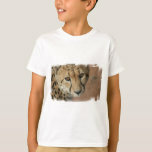 Yawning cheetah cub with a sweet expression. 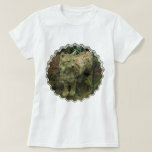 Wild lynx cat standing at attention.